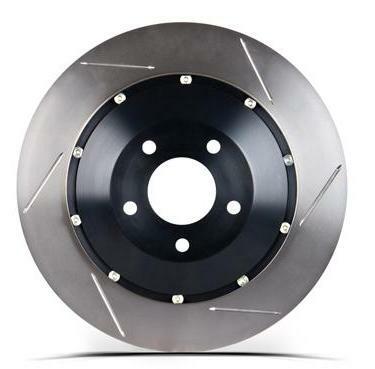 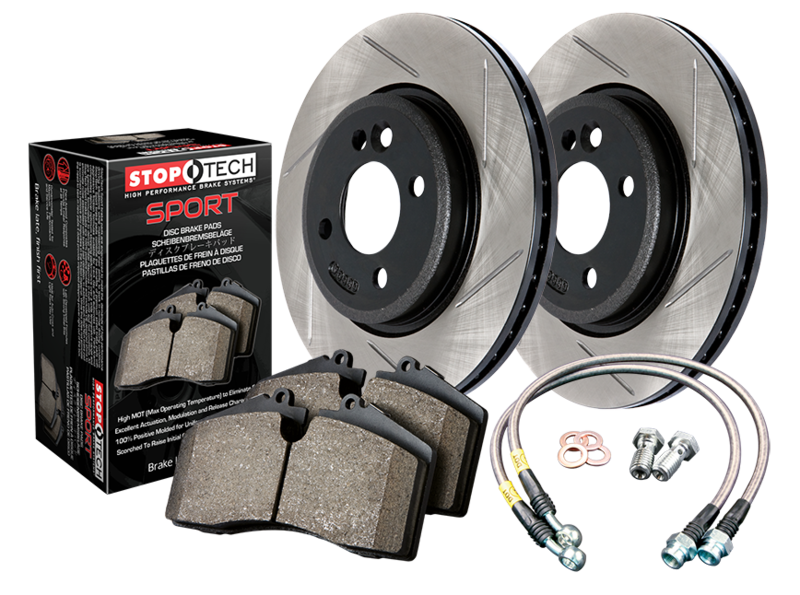 StopTech®, the ultra-high performance brand from Centric Parts®, offers a full range of high performance aftermarket brake systems and components for thousands of vehicle applications. 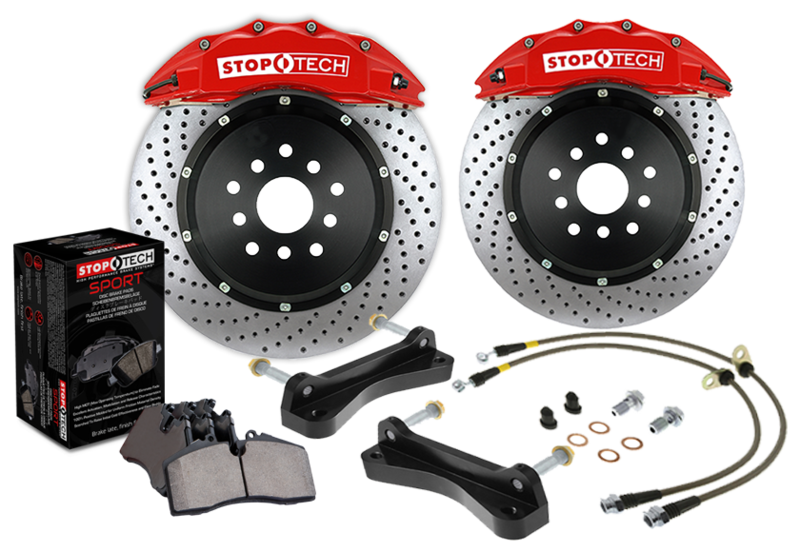 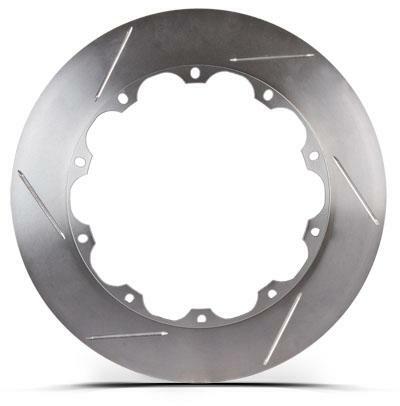 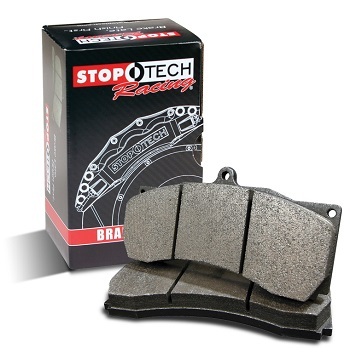 Every StopTech component and kit is custom engineered for a specific vehicle. 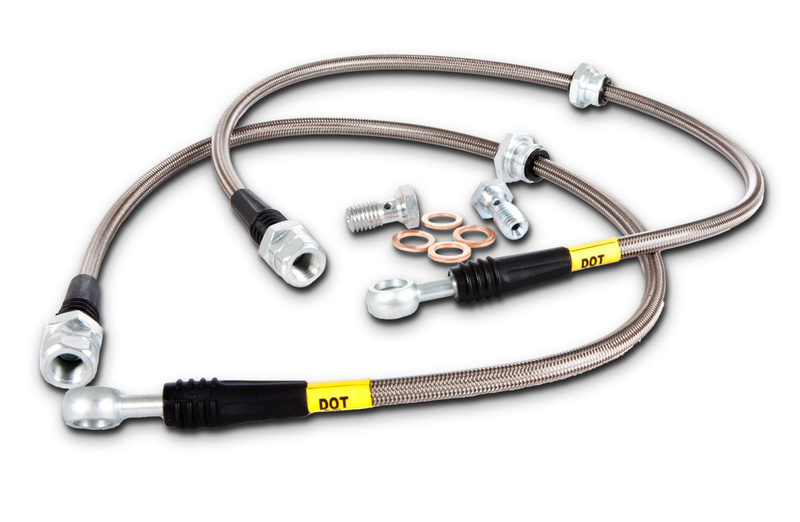 Using a kit designed for another vehicle will likely reduce performance.